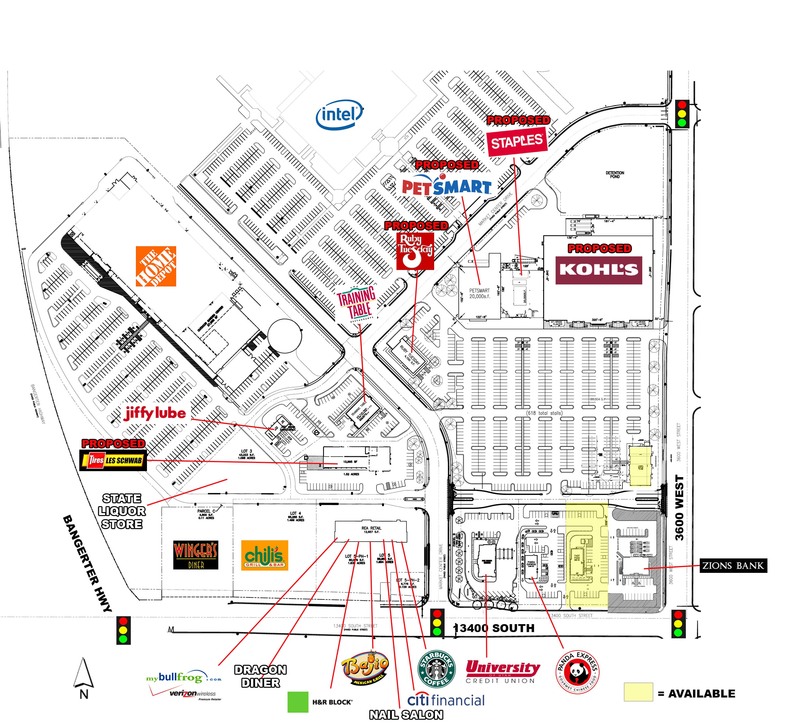 Home Depot/Chiliâ€™s shopping center map!!! Home The District Home Depot/Chiliâ€™s shopping center map!! !